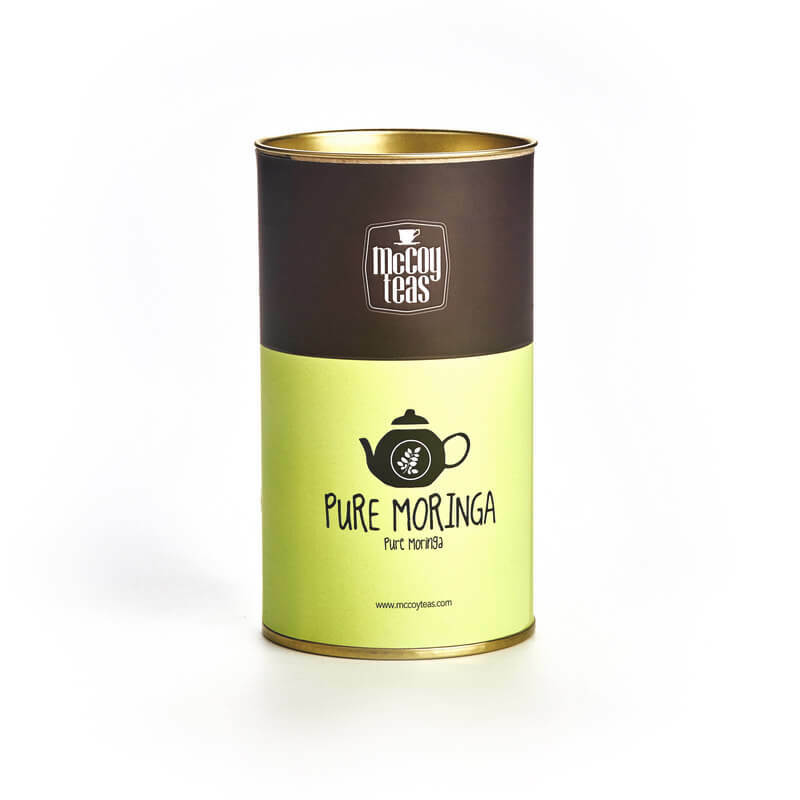 Our Pure Moringa blend is an untainted extract from the Moringa Oleifera plant & is power packed with anti-oxidants, nutrients, vitamins & minerals, making it your all-in-one immune boosting tea fix. 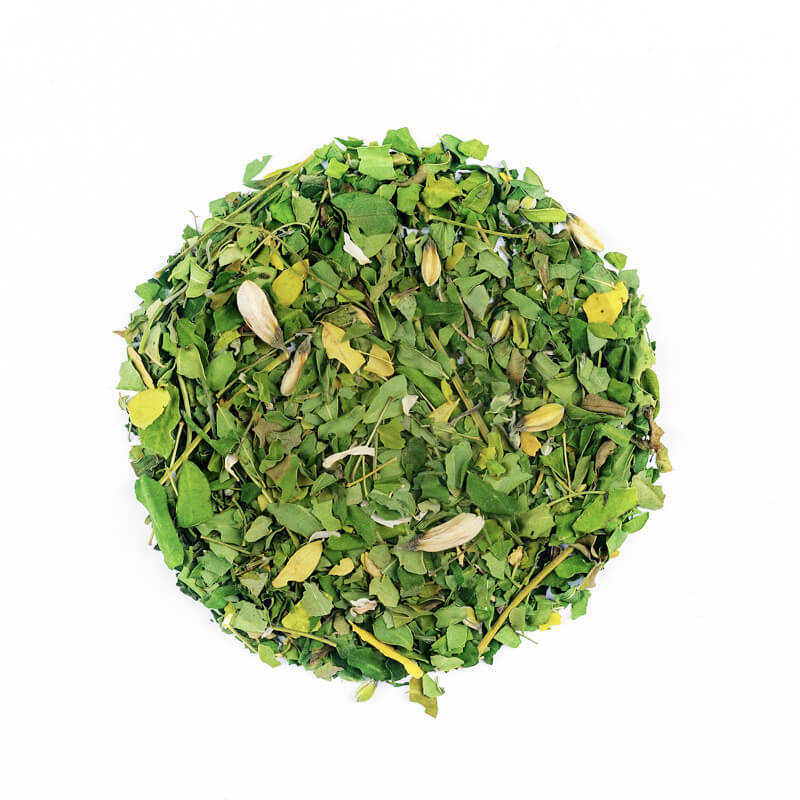 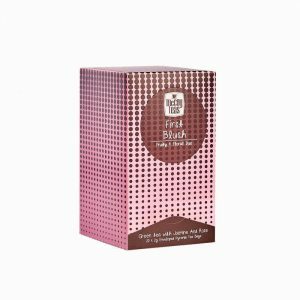 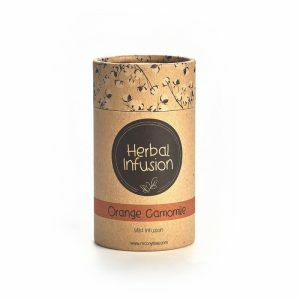 Produced from organic Moringa leaves- this healthy brew imparts a pleasantly refreshing taste with its exceptionally characteristic leafy notes bursting in every corner. 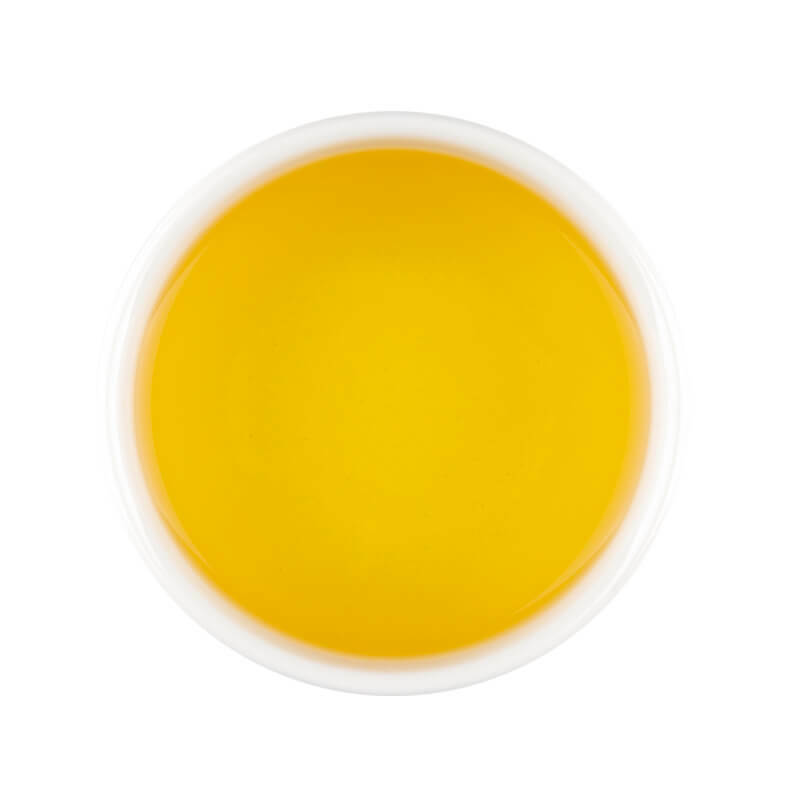 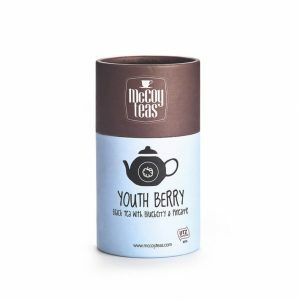 An instantly revitalizing cuppa that is crucial for long term health benefits.